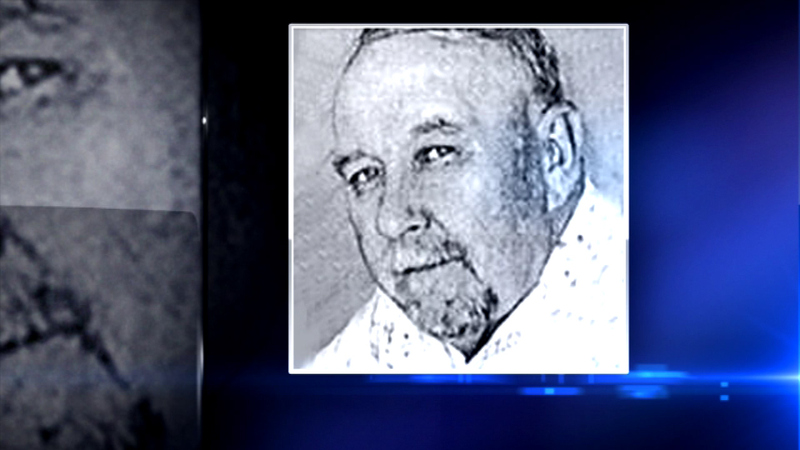 LAND O'LAKES, Wis. (WLS) -- There are new clues in the search for a missing Illinois man. John Niesman, 71, of Homer Glen, was last seen leaving a motel in Land O' Lakes, Wis., on Saturday. A jogger found his truck just over the state line in northern Michigan, but police say nothing suspicious was found inside. Also known as "Wolverine Jack", family says Niesman makes the trip to the area twice a year. Rangers fear for his safety because of the falling temperatures.